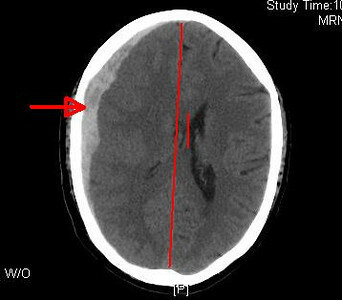 CT Head is the most common cranial imaging study you’ll see. 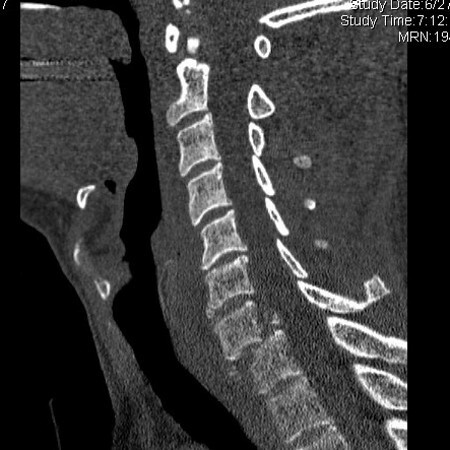 It’s as common in neurosurgery as a chest xray is in internal medicine. 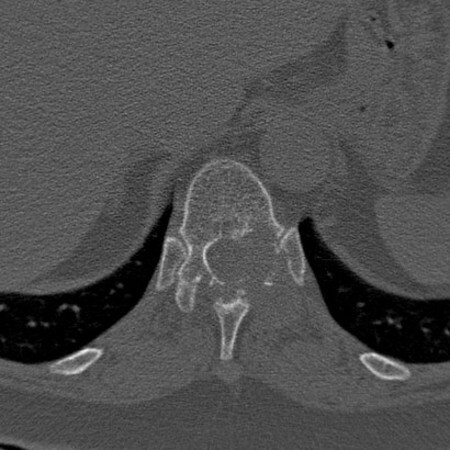 And just like the chest xray, you need to approach it systematically. 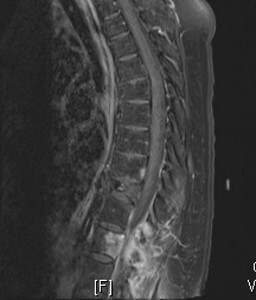 A systematic reading of the images will save you from the common error of looking only at the most obvious abnormality to the neglect of other significant findings. 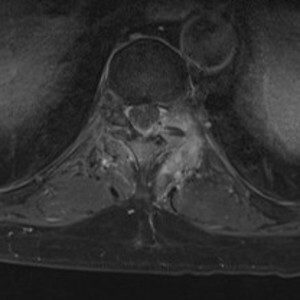 Like seeing an obvious meningioma on the parietal convexity, and missing a smaller meningioma at the optic nerve. 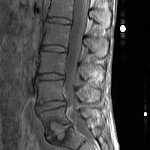 All that to say, you’ve got to approach the head CT in a systematic fashion to avoid costly mistakes. So here’s an approach: Bone – Air – Water – Brain – and sometimes Contrast. Today we start with bone windows. Start with bone windows and look for fracture, especially around the orbits and zygomatic arch. Don’t mistake normal skull suture lines for fractures, but remember that some fractures occur at the suture. 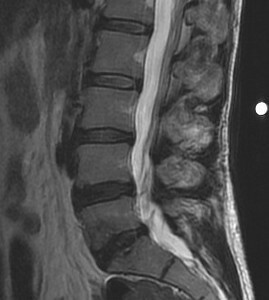 Look for widening of the suture or displacement of the fracture. 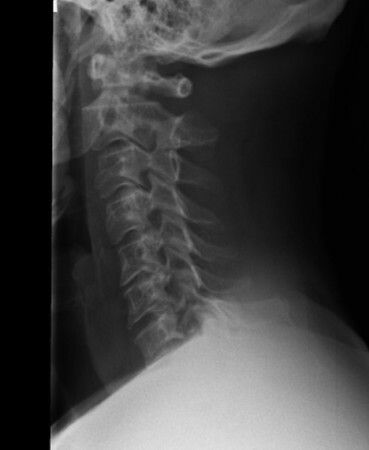 Keep it on bone windows, but this time look at the air spaces in the head, specifically where air should be: the sinuses and mastoid air cells, looking for air-fluid levels which might suggest a CSF leak. Now look for air where it should not be: at the meninges, especially at vertex, along the interhemispheric fissure, and along the frontal convexity. 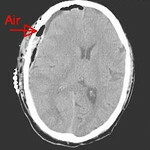 Air appears jet-black on CT, whether bone or brain windows. Now with the window set for brain, the CSF spaces should be examined for size and symmetry. 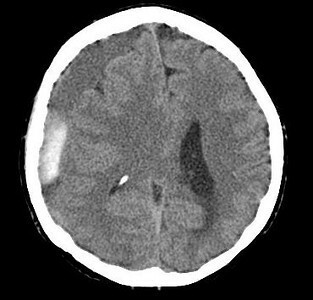 If the lateral and third ventricles are abnormally large, consider normal pressure hydrocephalus. If the temporal horns of the lateral ventricles are enlarged, think about acute obstructive hydrocephalus. If you see asymmetry of the lateral ventricles, or the fourth ventricle is not midline, you have evidence of mass effect. Use contrast for tumor or infection (abscess). 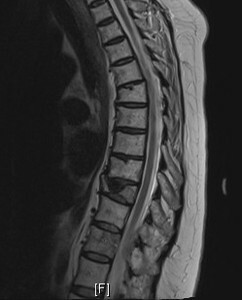 But in most cases, if tumor or abscess if suspected, you’ll get an MRI without and with contrast anyway, so skip the CT contrast. 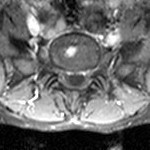 Contrast is most useful in a CT-Angiograpy for evaluating possible aneurysm or AVM. 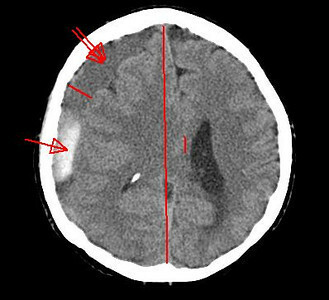 For example, if CT for evaluation of a headache reveals a subarachnoid hemorrhage, immediately add contrast for a CT-Angiogram to search for an aneurysm. 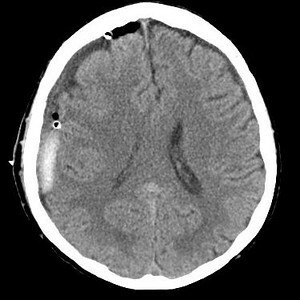 In approaching a head CT, read it systematically: Bone – Air – Water – Brain – and sometimes Contrast.